My motto: simple and easy, timeless and stylish. I am an indie pattern designer who aims at creating sewing patterns that are easy to follow, are stylish and can be used in seasons and years to follow. The patterns are digital downloads that can be saved to your PC and can be printed and re-printed whenever needed. 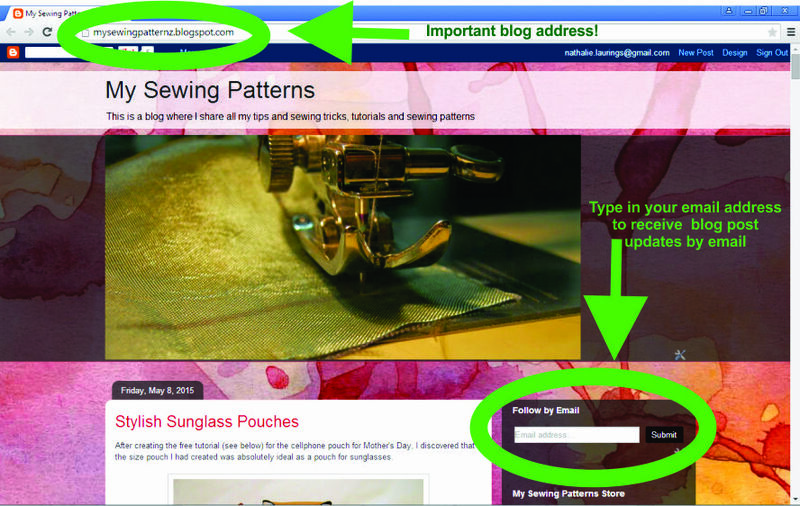 Would you like to join the mailing list and keep up to date on the launch of sewing patterns and tutorials? 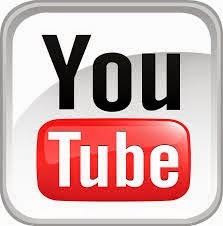 Send an email to mysewingpatternz@gmail.com and in the subject say “Sew add me” and just like that you will be added to the mailing list... it really is sew easy! Are you following my blog yet? 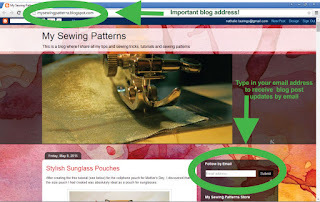 There’s an awesome little spot to the right of the page where you can type in your email address, and just like magic, whenever I make a new post of a pattern I have completed, or a free tutorial I have created for my awesome fans, you will automatically receive an emailed update!